The iconic Bay Hay and Feed Sign. Have you seen their T-shirts? 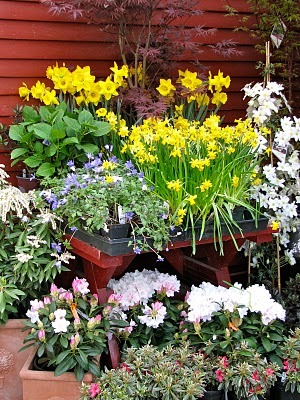 Current spring offerings at the Bay Hay and Feed Nursery. and Rolling Bay Cafe’ is owned by locals Ce-Ann Parker and Howard Block. The cafe’ is a favorite coffee-hang-out spot for neighbors in the morning. The Rolling Bay Neighborhood is more of an area than a neighborhood. The other neighborhoods I have blogged about have been closer in and more homogeneous. The Rolling Bay Neighborhood is just up 305 to North Madison, then Valley. Rolling Bay is known for Bay Hay and Feed, our local feed and nursery (where we buy our straw and feed for our hens). The corner with Bay Hay and Feed also has a post office and Cafe’. 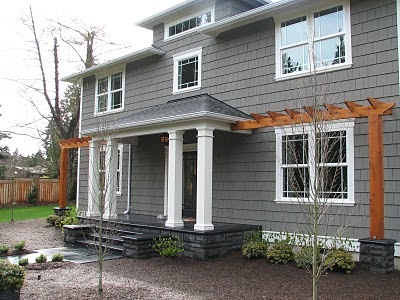 There are a few small “traditional” neighborhoods with homogenoues homes, mostly in the Craftsman style, as shown below. But, many of the homes in the area are older and on larger lots or acreage. built in 2004. Lots sizes are approx. half an acre. A home on Rodal Ct. The home above is on Summerberry Ct. off of Kallgren, a five home “neighborhood.” These homes were built in 2000-01 and are under 2000 square feet, lots sizes are about .30 of an acre. Moving out of the small neighborhoods you will find the larger lots and sometimes older homes. Rolling Bay is a historic farming area with older farmhouses, newer farmhouses built to suit the neighborhood, and a handful of rebuilt-remodeled farmhouses. On a tour through the neighborhood, you’ll find cows, alpacas, goats and chickens. In addition to the farmhouses, you will find new, custom homes, ranging from the Craftsman style to the ultra-modern-farmhouse style. 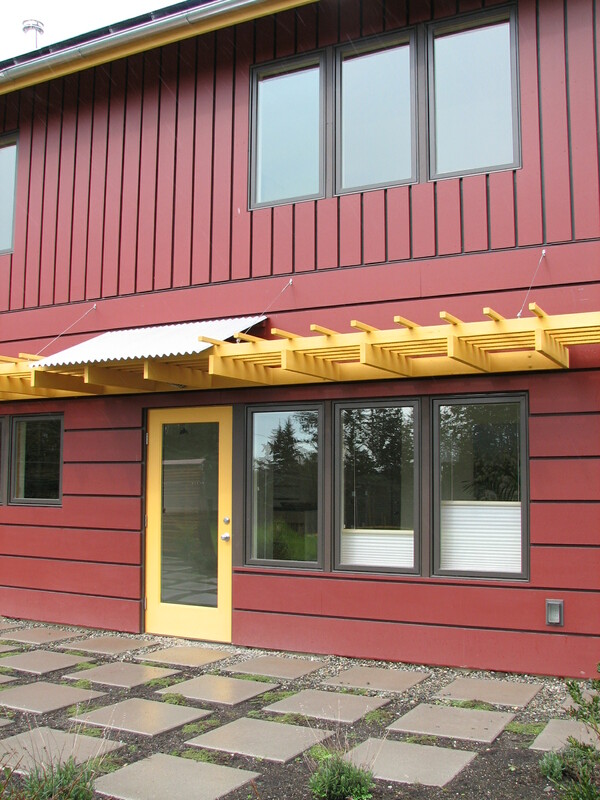 built by Rick De Barros in 2007. North Madison, built in 2007 and designed by Russell Hamlet. An old farmhouse on almost two acres built in 1920 on the corner of Roberts and Kallgren. A traditional red barn on the corner of Kallgren and Winthers. 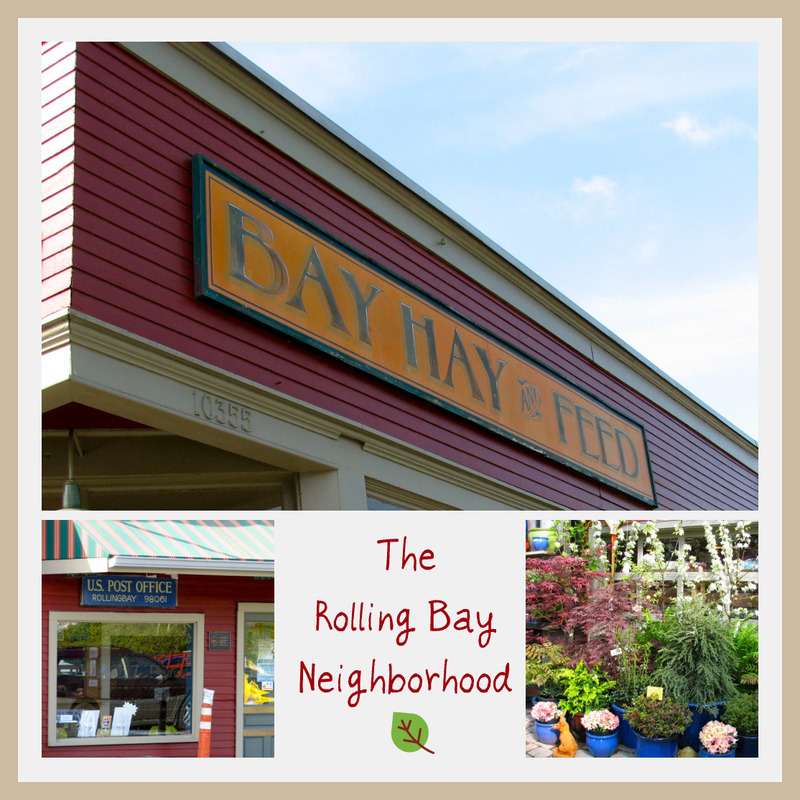 The warm, eclectic flavor of Rolling Bay is what has attracted so many residents. Its proximity to Fay Bainbridge Park, neighborhood trails, and Wilkes Elementary School has and will continue to make it a strong, popular neighborhood.